A Unit Of sanjeevni Medic Mission. with 100% placement gaurantee for performing students. 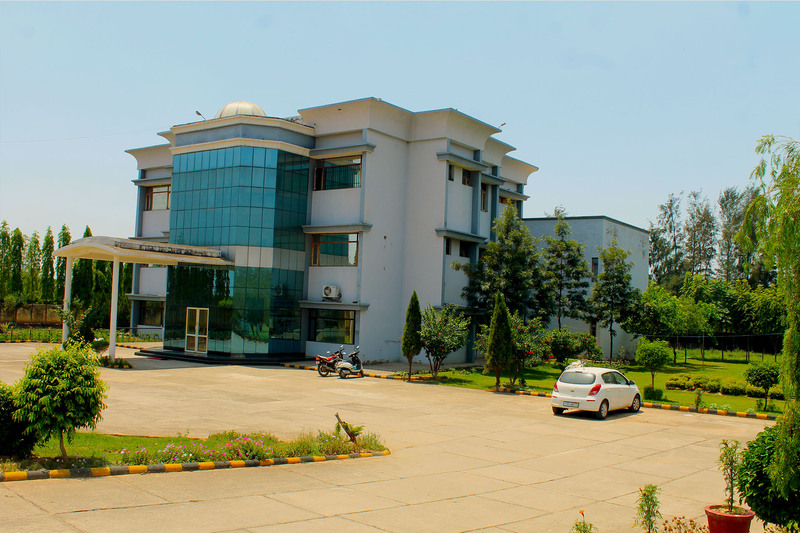 The only institute which provides practical training and having its own infrastructure situated in 4 acres area of land exclusively earmarked for Paramedical Institute in lush green surroundings with latest equipped machines like CT Scan, X-Ray, Dialysis, and latest lab equipments. We specially give emphasis on hands-on technical training. We work on personality development of each student along with communication skills for success in real life work. Keeping in vie the prospects of international careers of students we also provide IELTS coaching. We provide computer courses to students to make them technologically sound and industry ready. PG/UG Courses Offered By Sanjeevni Institute. Diploma Courses Offered By sanjeevni Institute. Certificate Courses Offered By sanjeevni Institute. We assure 100% job assurance to the deserving candidates as we emphasis more on technical training along with personality and communication development resulting in all around students grooming all under one roof. As paramedical technicians are highly in demand in many foreign countries so we also provide IELTS coaching and basic computer courses in the campus.